Teach and get tought with modern equipment! 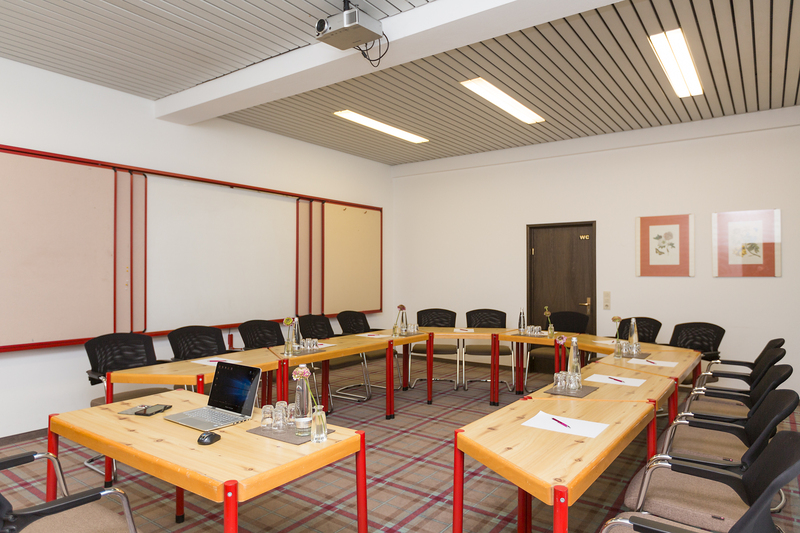 For a small group we suggest you our conference-room “Sonnenspitz”. Depending on the seating style, this room offers you space for 15 to 30 people. in adition to that you find a big drawing board and three big moveable pin boards in that 45 sqm big room. For big business we suggest you ourmeetings and conference-room”Herzogstand”. With space for up to 80 people and modern technical equipmentyour meeting or conference will be a sucess in this upscale environment. You can order coffe breaks or little snacks, that will be served in the business lounge in front of the meeting and conference room. Our conference packages we offer from a minimum calculation of 10 people. 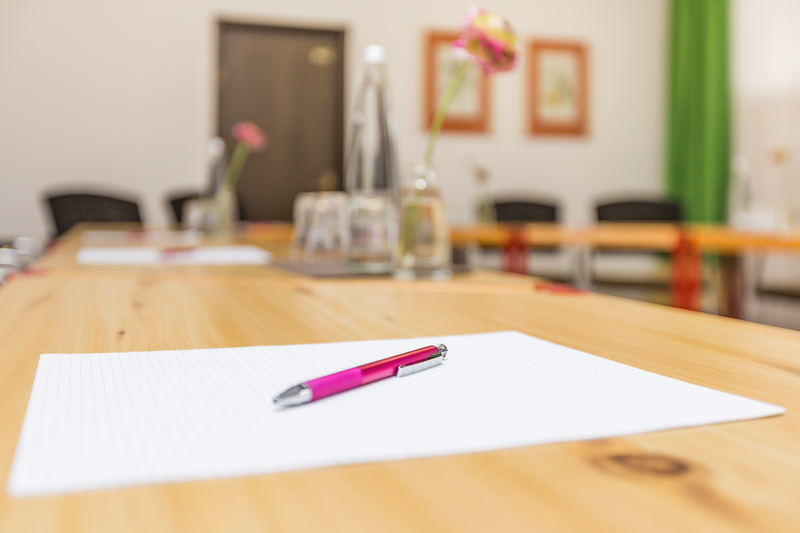 On request, we are pleased to offer a personally created conference packages.